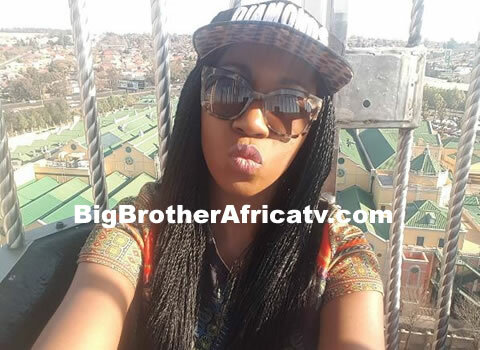 Angolan actress Weza Solange, who first shot to fame in 2011 as a housemate on season 6 of Big Brother Africa, is joining the Generations - The Legacy cast from Wednesday, 12 October. The last time we saw Weza on TV was as Fumi Uche in the Mzansi Magic telenovela Inkaba, from 2012-2013. Weza told website Zalebs: "I interact mostly with Rapulana Seiphemo (Tau). I've known him for years and I've always wanted to work with him, so we have a lot of laughs on set." When asked how long Weza will be on the soapie, Generations - The Legacy publicist Gaaratwe Mokhethi says, "She'll be on for as long as she services the story."